Scott Workman is chief administrative officer for InEight, overseeing the information technology and accounting departments. In addition, Scott manages the day-to-day operations of the business and provides instructional leadership to department managers. 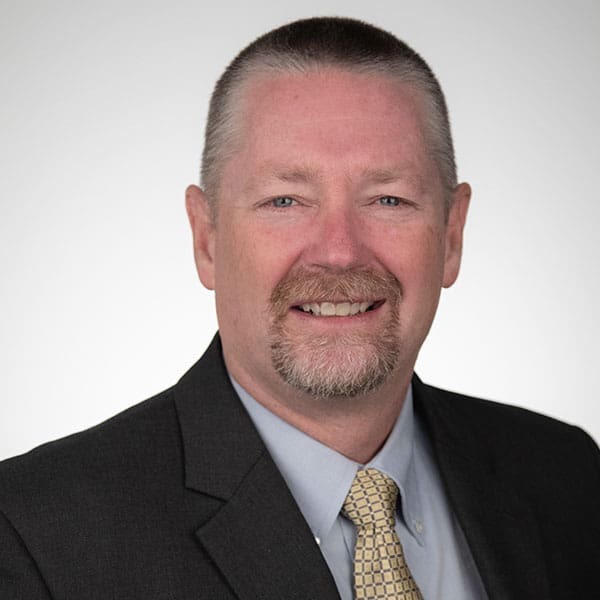 Prior to InEight, Scott was the director of client engagement for the Kiewit Technology Group and had responsibility for all IT support staff at fixed facilities job sites and the internal service desk. His group implemented, supported and maintained technology in the field while pursuing strong technology partnerships with operations personnel. Scott has certifications from the Disaster Recovery Institute and the International Facility Management Association. Scott attended Bellevue University in Omaha, Nebraska, where he received a bachelor’s degree in business administration and a master’s degree in international business.